Congrats, to Matt Willis on joining the ranks of taildragger nuts. He found out what his feet are for. No more just "driving" a skyhawk around. Congratulate Ginny on earning her commercial certificate. 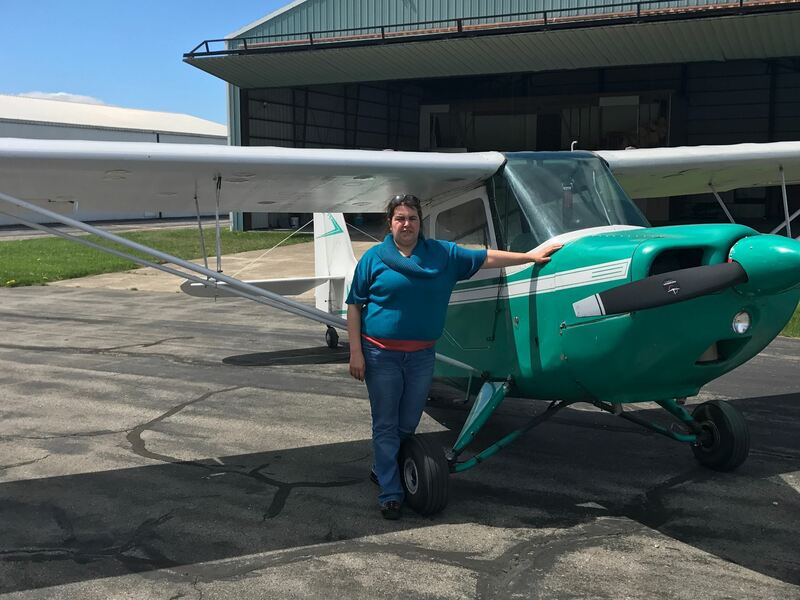 She has been flying for many years with some ups and downs, but never lost her love of flying. Now she can be paid for it. Brought to you by the Air Safety Institute. This is an overview of how to plan and manage fuel consumption when flying. 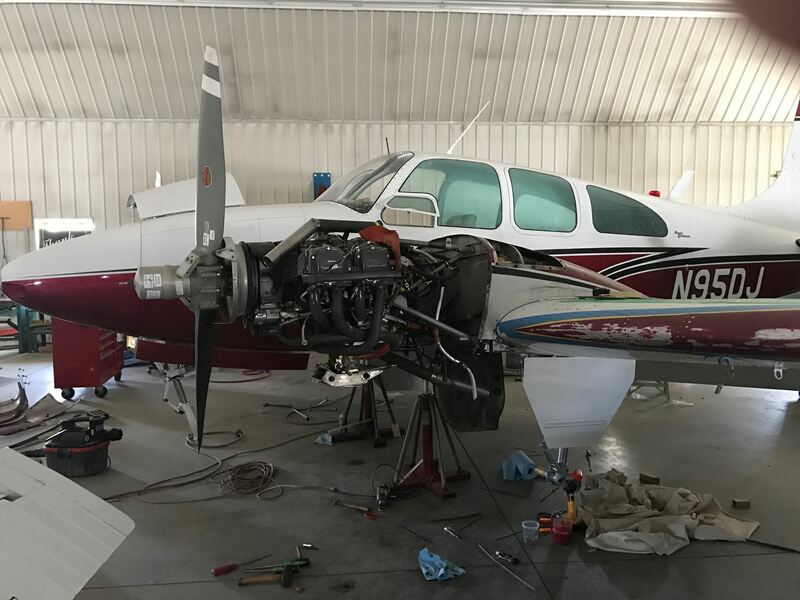 It covers long distance trips and even the 5 minute hop to a neighboring airport for "cheap AvGas". East Hill is known for our well kept equipment. In order to keep our maintenance up to a good standard the board has decided to raise rates on aircraft and instructors $1.00 an hour each. We still strive to keep flying as close to cost as possible, but safety comes first. 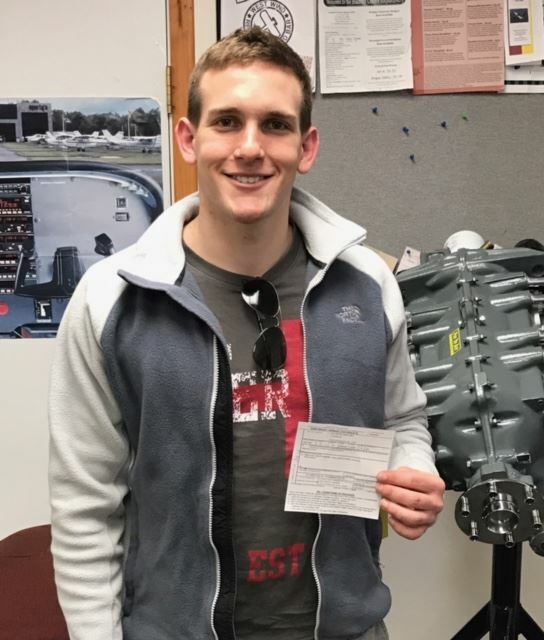 Congratulations to Skylar Carfi on earning his private pilot certificate. DPE David St. George said "it was a solid check ride" which is a pretty high bar to clear. Skylar is leaving us to take a job in Va., we wish him well in his future endeavors. AOPA offering Scholarships for Highschool Students and Adults. AOPA is asking Canada, Mexico and the Bahamas to accept the BasicMed for pilots flying into there countries from the US. 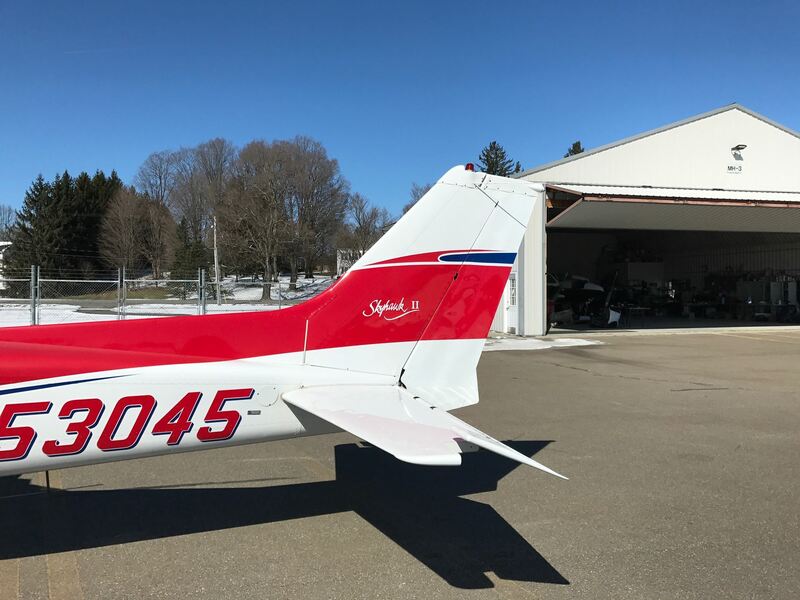 The new BasicMed goes into effect May 1, but unless something changes, Pilots will not be allowed into these three countries if they don't have a full medical certificate. Our mechanic David Jones has been busy. He is thoroughly going over our Travel Air, getting it safe and ready for extensive use. He also conducted a 100 hr inspection on 53045, painted the rudder (finally) and installed new glare shield. 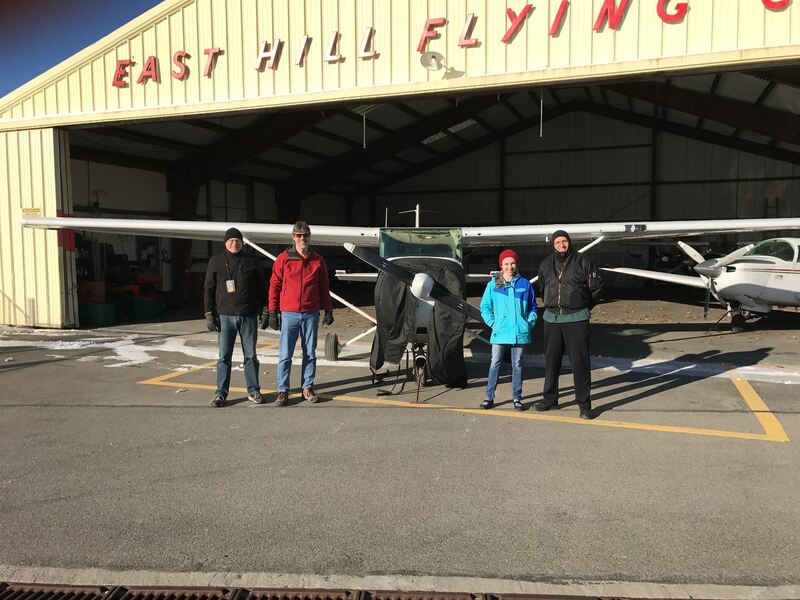 A group of intrepid flyers braving -4 degree weather. Planes will perform well with dense air, chief instructor not so much.